In Part I and Part II of this series, I discussed what I consider to be the best methods for preparing an eastern hunter to tackle the West. In this article, I am going to detail my own journey towards my first western hunt. 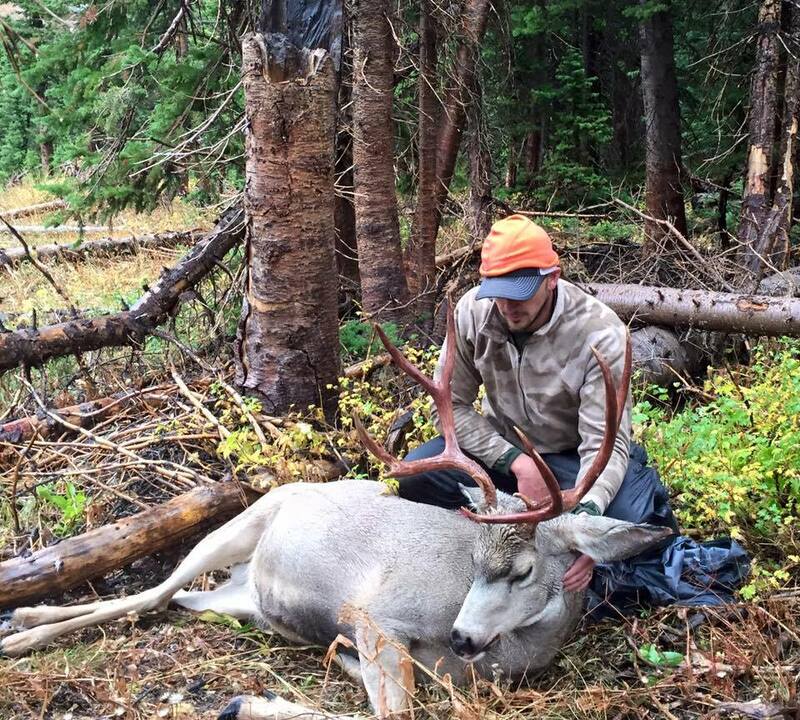 My hunt took place in Wyoming with mule deer as my target species in September 2015. Ultimately, I was successful, but if I had returned to Alabama without a notched tag, the trip would have been a success in terms of lessons learned and experiences gained. If you make killing an animal the number one priority of your trip, the numbers say you’ll likely end up failing. If you’ll consider the advice within this series, your odds of taking an animal will increase; but the ultimate aim of your trip should be to further your abilities as a woodsmen in every area you can. I began backpacking 12 years ago, and during that time I’ve learned countless lessons about myself and my gear. I worked in Yellowstone National Park as a wrangler after graduating from college in 2007. Every second away from work that summer was spent in the backcountry of Yellowstone and the surrounding areas allowing me to gain a great deal of experience in a western environment. Many of my trips since my time in Yellowstone have been to various areas of the Rockies in Colorado, Wyoming, and Montana. During those trips I’ve spent more than 40 days living off my back which has allowed me to gauge my conditioning, reaction to altitude, adverse weather, solitude, and to test my gear in the environment where my hunt would take place. Backpacking trips to the West are not a prerequisite for success, but they can teach you several things about your body and gear that simply cannot be learned backpacking in the east at lower altitude, and generally warmer temperatures. If you can, I highly encourage you to take a backpacking trip into the area you intend to hunt. The best case scenario would be to make it a scouting trip during the late summer leading up to your first hunt if time and money allow. 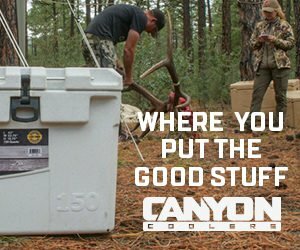 You’ll gain knowledge of the terrain, access points, water locations, and trail system for the area you plan to hunt, and your odds of success will increase with added familiarity. If a separate trip over the summer months prior to your hunting season is not possible, then do everything you can to arrive before your season opens. Spend the first 2-3 days of your trip learning the area you’ll be hunting, and scouting for your target species. Preparation hunts—as discussed in the second part of this series—began in 2008, when I took my first P&Y whitetail off a heavily pressured public land tract in Illinois. Those trips continued until 2012, allowing me to arrow two other P&Y qualifying whitetails in that five year period. During that time, I was able to fine tune my approach to hunting, and scouting an area that was previously unknown to me, and gained valuable insight into how I react to adversity in several different forms. Without those preparation hunts, I wouldn’t be the hunter I am today. They taught me a great deal about myself, my gear, how to properly research and scout an area prior to a hunt, and how to deal with returning home empty handed. Various life events kept me from hunting the West or going back to Illinois over the last two years. 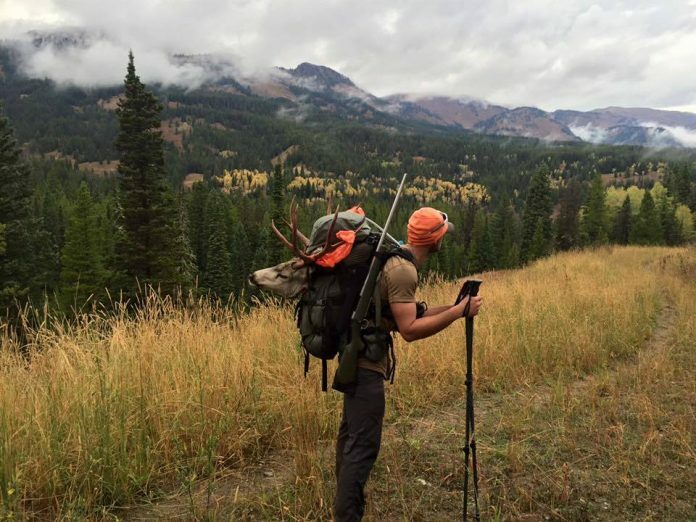 Despite those events, I was able to take week-long backpacking trips to Wyoming and Montana further preparing myself for my first hunt. I had enough preference points to draw my mule deer tag in 2015, so I went into the year preparing for my hunt as if I had my tag in hand. 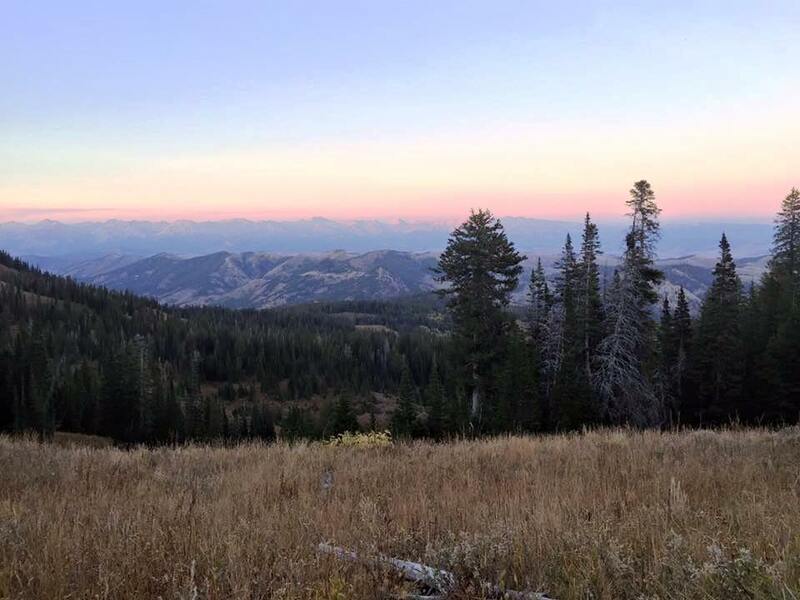 I spent the winter and spring scouring maps, reading articles and books related to hunting mule deer, and contacting the local conservation officers and biologists for the area I planned to hunt by phone. 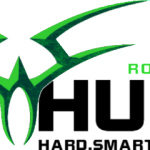 During this time I also began contacting Rokslide members, and other hunters that had knowledge of the area through PM’s and phone calls trying to gain any valuable piece of information possible. There are several often overlooked areas where valuable research can be conducted outside of the typical run of the mill spots. A few of the more obscure areas you can find helpful information are mountain climbing forums, birding forums, wildlife photography forums, and general backpacking forums. These sites can provide valuable insight in regards to trails, water sources, animal populations, and access into the backcountry that basic topo and satellite imagery maps may not show. Another area that should be researched is the weather, and what is normal for the area you intend to hunt. Be prepared for the extremes by knowing what the record lows and highs are for the area during your hunts time frame. This can allow you to make gear decisions that can pay huge dividends if the weather takes an unusual turn during your hunt. Also keep in mind that as a general rule of thumb, the average temperature drops 3 degrees for every 1000′ gained in altitude. Training is often a controversial topic, with what works for one individual varying greatly from what works for another. For myself, a mix of interval sprinting, compound barbell movements, distance running, and a lot of heavy pack training in my local mountains are what works. Experiment with your training, and find what works for you. The end goal is to be able to hunt as effectively on your last day as you did on your first, and if successful at any point during your trip, get the animal out as quickly as possible. How you get to that point is irrelevant, just make sure that you are capable of getting your animal out in an efficient and timely manner. Personally, my goal was to pack a 120 pound load at least five miles. I slowly worked up to that heavy pack weight and mileage over the summer months adding 5-10 pounds weekly, and increasing the mileage in a similar fashion. I also incorporated as much elevation change as possible into my pack training. Going uphill can tax a completely separate group of muscles than going downhill; do as much of both as you can, along with side hilling. As the summer progressed, my workouts consisted of more heavy pack training along with interval sprinting, and less of weights and running. Find what works for you by experimenting with different training methods, and prepare your body and mind for packing an animal out if you are successful. Free time on my weekends were spent at the range, dialing in my rifle, and honing my skills out to 500 yards from various shooting positions. Know your quarry and what potential shooting situations are likely to arise based off that information. I tried to mimic real life hunting scenarios by sprinting to increase my heart rate before the shot, (I had a private range so thankfully no outsiders witnessed my sprinting at a gun range) and shooting from awkward angles or body positions. The more realistic you can make your range sessions, whether it be rifle or bow, the better prepared you will be when the moment of truth arrives. 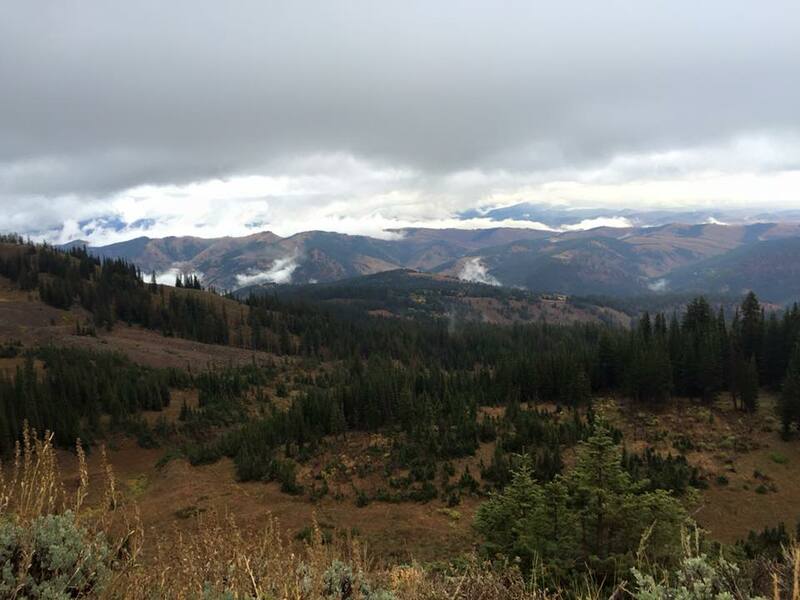 Coming from the East generally means you’ll be hunting at a much higher elevation than you live, and an elevated heart rate is essentially a guarantee. Prepare for that during your sessions in whatever way you can. My goal with this series has been to truncate your own personal preparation timeline allowing you to experience the West as quickly as possible, and with the highest odds possible. For me, as detailed above, it was a lengthy process spanning 12 years, and several out of state hunts and backpacking trips. Use your gear, prepare yourself for every possible situation, and head West with confidence.